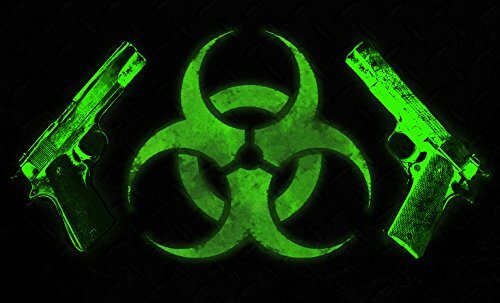 Biohazard Green Apocalypse Doormat 18" X 30"
These vibrant 18" X 30" non-slip doormats are made of 95% recycled rubber bonded to a non-woven polyester surface. Unlike traditional mats crafted from non-rubber materials, Rubber-Master doormats are durable and easily cleaned with soap and water. 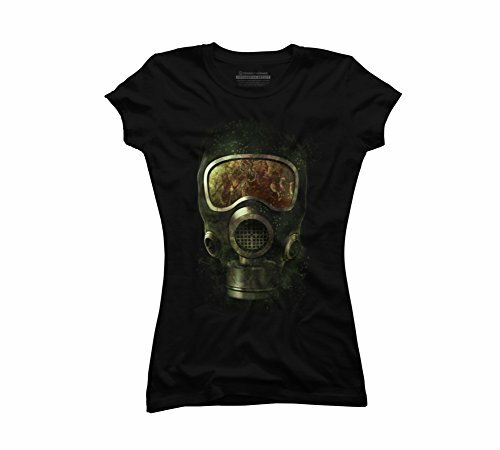 Spores is a black cozy ring spun cotton t-shirt designed by tgarcia for Design By Humans. Pick up this tee and support one of our global artists today. 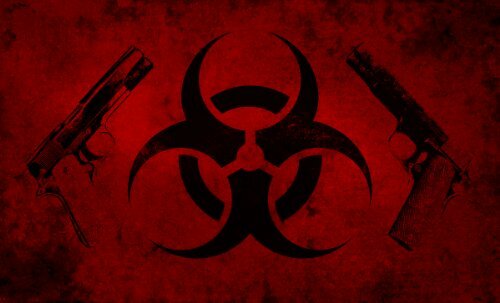 Biohazard Apocalypse Doormat 18" X 30"